Enjoy eight classic Spot tales in audio for the first time ever! 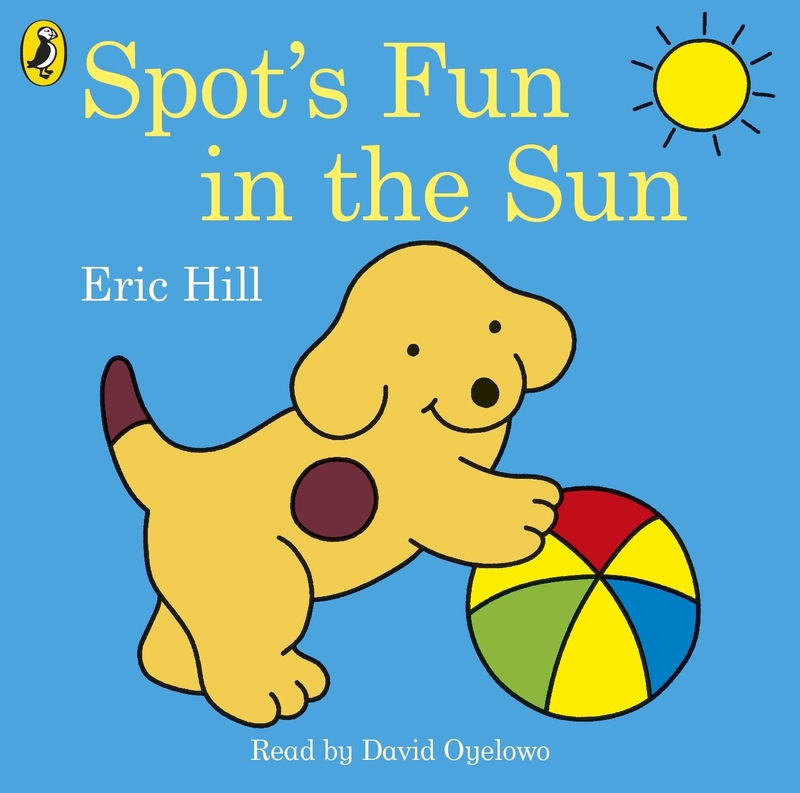 Spot Goes Camping, Spot's First Picnic, Spot at the Fair, Spot's Garden, Spot Follows his Nose, Spot's Umbrella, Spot's Windy Day and Spot's Tree House. Love Spot's Fun in the Sun? Subscribe to Read More to find out about similar books.